Shadow and Bone is the first book of Leigh Bardugo's The Grisha series. The land of Ravka is very much reminiscent of imperial Russia with the setting, the people, and the attitudes. Ravka has been ravaged by war, and make it worse, they have been cut off to their coast and trade by the Shadow Fold. An area where no sunlight can penetrate and the monsters, volcra, kill many who dare to cross the Fold. Alina was orphaned by the wars, and the only constant in her life has been her best friend, Mal. Lately, her feelings toward Mal have become confusing. While she tries to deal with her feelings, their army units set out to cross the Fold. On the crossing they are attacked by the volcra, and when it looks like all is lost and she will lose Mal the most amazing thing happens, they are saved by a bright flash. 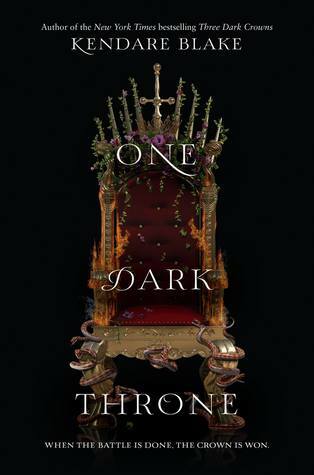 Alina is dragged to the Darkling, the most powerful of the Grisha. Grisha are those who practice the small sciences, or magic. The Darkling informs her that she is a Sun Summoner, and that she is the one who can save Ravka from the Shadow Fold. She is rushed away to the Little Palace, where the Grisha train, to begin her education. Alina feels out of place and lonely, and Mal is not answering her letters. She slowly grows to learn how to use her powers and feels drawn to the Darkling, but in the process, she learns not everyone's motives are what they appear to be. When I was younger, I was fascinated with Imperial Russia, so naturally I love the setting of Ravka that is so much like Imperial Russia. It not only captures the beautiful things about that era, like the beautiful palace and amazing architecture, but it also highlights the what was wrong with it, like the disparity between the rich and the poor. There is even a very Rasputin like figure in the Apparat. The idea of the Shadow Fold is brilliant, in my opinion. It plays to humans' most basic fear, monsters in the dark. Plus, it was created out of humans biggest vice, the want for more power and stopping at nothing to get it. 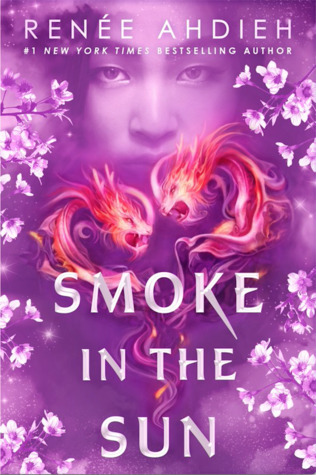 Alina is a naive orphan girl who is thrust into a world she really does not understand, but she feels very refreshing in the world of the Grisha. She does not dance around what she is thinking, but speaks her mind. While she may feel like an imposture in the Grisha, she does not try to be something she is not. I like her, and like that she stands up what she thinks is right and who she loves, no matter who stands against her. Did I mention who well Ms.Bardugo does in playing with light and dark in the characters of Alina and the Darkling. They reverse reflection of each other, both in powers and personalities. He controls darkness, and is so closed to those around him. Then Alina controls the sun, and is an open book. It makes for an interesting relationship between them, both the ups and downs. 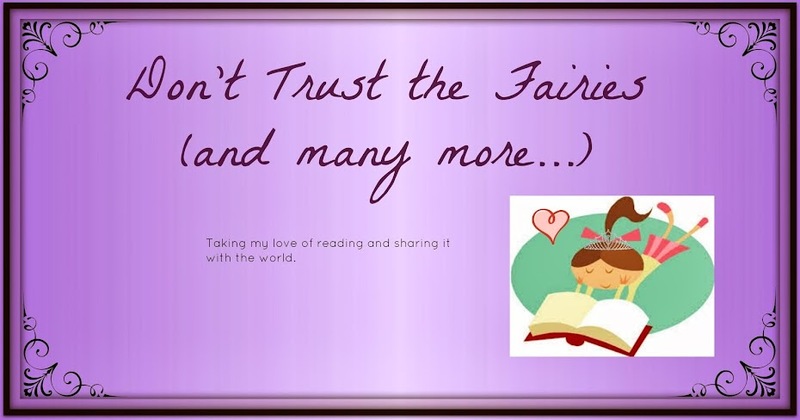 I think the best scene that illustrates their difference is with the Morozova stag, which if you read the book you totally get, but I don't want to give anything away for those who haven't read it yet. 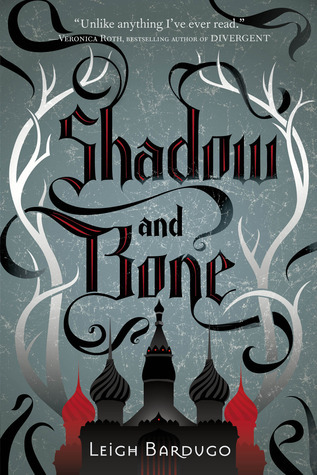 Shadow and Bone presents a world of intrigue and conspiracies where everyone is not as they seem, and that kept me quite entertained. I am excited to see how the second book, Siege and Storm will go.